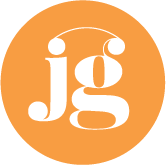 This post is especially meaningful for me because Stiletto Sponsor, JEM Garden Center, has played a significant role in the transformation at our new home at Meadow Branch Farm. If you have been watching the progress of the outside of our new home, then you have witnessed the quality workmanship that goes into every project of this local Middletown company. JEM Garden Center, owned by my dear friends Jenny Morgan and Pat Ellis, finds great happiness in helping their clients’ dreams come true. They are passionate about flowers and if you’ve ever stopped by their garden center on the square corner in Middletown, you’ll be captivated by the abundant display of lush annuals, perennials, hanging baskets, and other unique treasures. Pat is a visionary and has been instrumental in helping us make our home and the grounds at Meadow Branch Farm garden party ready in 2018. 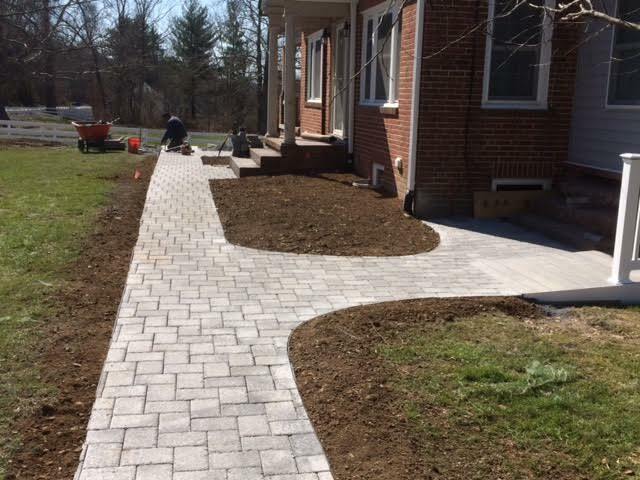 This past Spring, Pat, and his crew tore up the aged, concrete front sidewalks and replaced them with gorgeous gray pavers, giving our home an A+ in curb appeal. But the transformation which took place behind our house is the one I most often brag about. 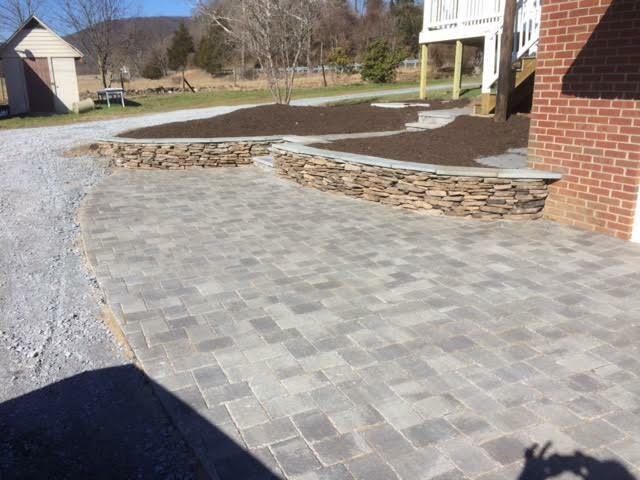 Pat’s crew designed and created an exquisite wrap around patio, complete with stone retaining walls, and steps. Their craftsmanship converted our backyard from bland to Bravissimo! JEM Garden Center’s “fruit of the Spirit” is peace. 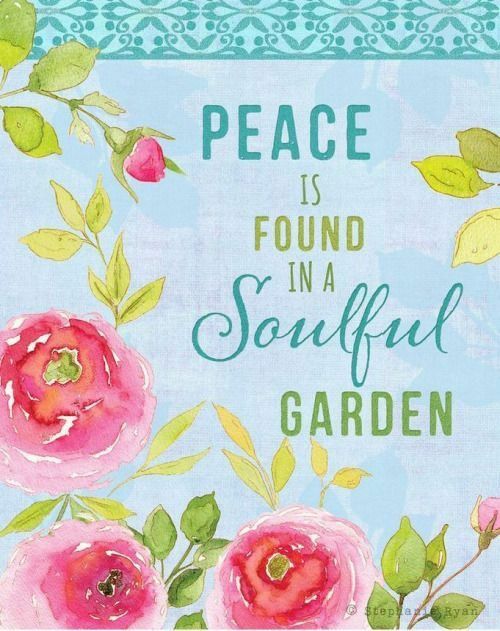 Peace began in the garden so it is fitting that beautifully designed gardens and landscaping can bring a sense of peace to anyone’s life. And how fitting that Pat’s favorite client project is building koi ponds. The soothing sound of trickling water. The mesmerizing feeling of watching koi swim in a JEM-inspired garden water feature. I’m feeling rather zen right now just thinking about it.